Being injured in an accident can damage much more than just your body. It can impact your whole life. Not only is dealing with the pain and injury difficult, but there is often numerous doctor's visits, physical therapy, chiropractic visits, and all while trying to juggle family and work. Add in the stress of dealing with insurance companies that just don't seem to care and it's easy for you to get frustrated, anxious and stressed out very easily. Our firm's goal on all of our personal injury cases is to not only represent our clients to our utmost ability and work tirelessly to get them the maximum amount of compensation, but also to be a helpful and compassionate partner on what can be a difficult journey. To do a personal injury case right, they take time. In order to be made whole and be fully compensated for all of your pain and suffering, missed work, and emotional anguish you have to live through, having someone complete treatment or receive a final diagnosis from a medical professional is critical. As such, the attorney you pick to handle your civil claim is likely going to be in your life for awhile. So make sure you get someone that you trust, that you can openly communicate with, and that you believe will fight for your best interests. We hope that choice will be us, because we wake up everyday excited to help people. If you are have any questions about your case, you would like to speak with a member of our legal team or you'd like to set up a free consultation, please call us at 253-383-3328 or e-mail us at Office@williamawhitelaw.com. Below you'll find a small list of some of the most common civil cases we take. However, this list is not exhaustive so please feel free to call or e-mail us to see if we can help. If for some reason, your case is not something we can help you with, we always try to give a few recommendations of other attorneys we think do good work. We handle most types of personal injury claims involving auto accidents. 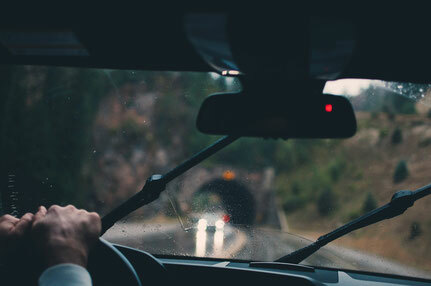 Whether you were the other driver, an injured pedestrian, or a passenger in a vehicle, we can fight on your behalf to make sure you get the amount of compensation you deserve. Insurance companies will always try to low ball you or rush your claim. That's why you need skilled attorneys on your side! There are few things as exciting and free as riding on a motorcycle. Unfortunately, motorcycles don't offer the same protection against injuries that cars do. 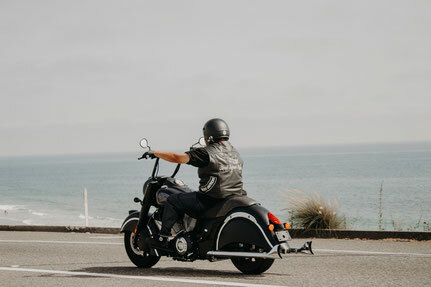 It's this reason why motorcycle accidents can have very serious injuries associated with them. Hiring a skilled attorney can make a big difference in trying to compensate for all that an accident can take away. 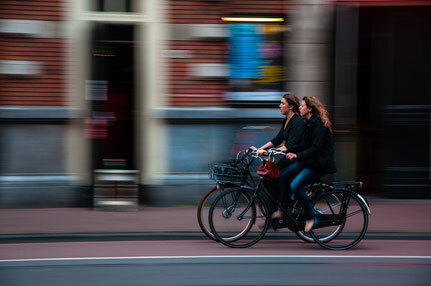 Being on a bicycle and sharing the road with cars is a recipe for serious injury. Whether you were struck by a car or truck, were injured due to a bad road, or hit with a car door, you deserve an attorney working hard for you. This is especially true in the city where cars and bicyclists are operating dangerously close to each other at all times. 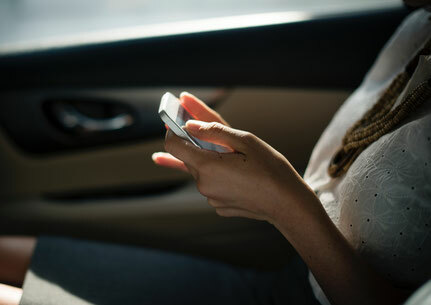 Recent studies have shown that distracted driving, like text messaging while driving, is as dangerous, or even slightly more dangerous, than driving drunk. Since cell phones have become ubiquitous in our lives, so to have accidents involving distracted drivers. Whether you were a driver or passenger in the not at-fault vehicle, a pedestrian, or bicyclist, we can help. The seriousness with which people can be injured is why Washington recently passed new legislation trying to curb this type of behavior.